[Blog post] More is less! Life is full of uncertainty. And so is particle physics. No matter how sophisticated our models are or how good our understanding is there are still things we don’t know. This is research after all. Uncertainty is a huge part of everything we do. 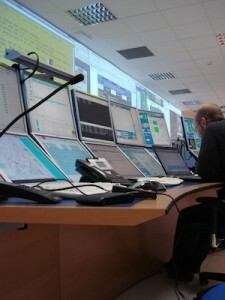 From the control room to our dataset... It's a long and arduous journey full of risks, dangers, and systematic uncertainties.